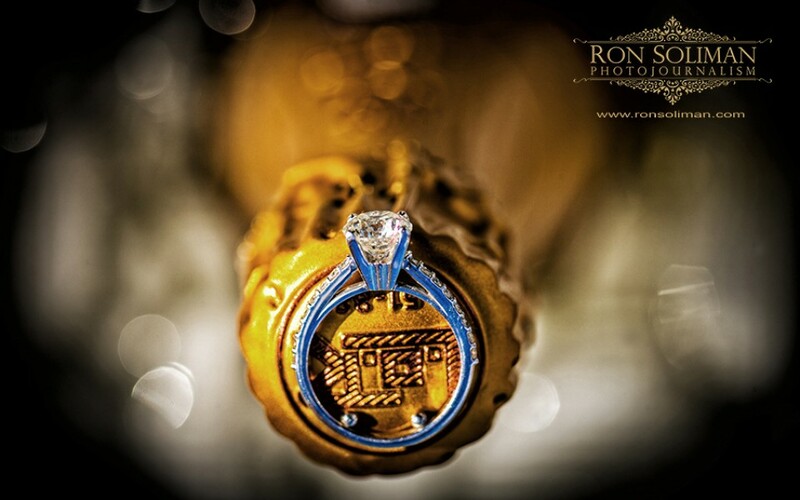 So looking forward to their wedding at The Lighthouse at Chelsea Piers in New York. It’s going to rock with this gorgeous elegant wedding venue. 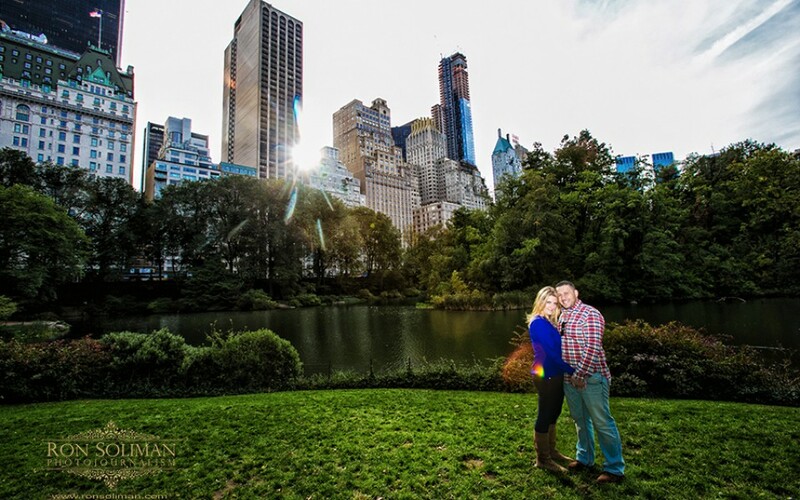 Check out these images we shot form their engagement session at Central Park and around New York.